Here is a glimpse of my visit to Bandstand Mumbai which is a few kilometers long walkway along the sea on the west side of Bandra. It's a amazing place for couples for those who want to spend quality time together. 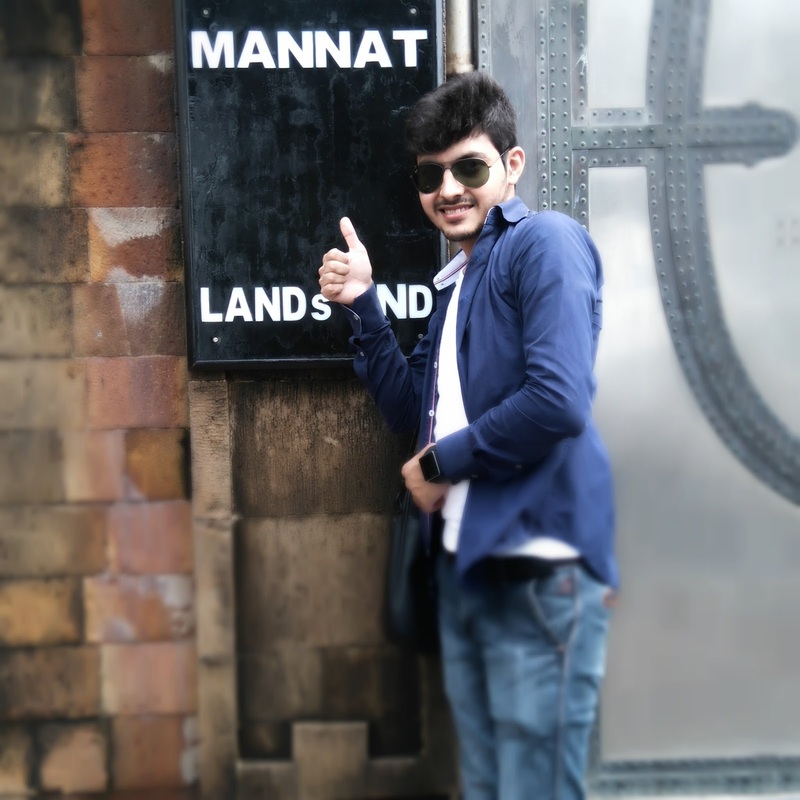 Well Mannat (Shahrukh Khan's House) is there as well which is also a center of attraction there as so many people specially visit there just to click a picture outside SRK's house. So many celebs use to stay there like Salman Khan, Hritik Roshan, John Abraham, Rekha and many more. If you aren't a bollywood fan you won't find this place happening. Otherwise you'll fall in love with this place. 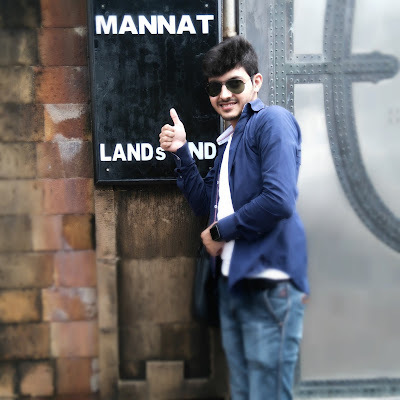 Well lemme tell you I wasn't supposed to click a picture outside "Mannat", but i saw a couple who asked me to click their picture and I was alone there so they clicked a picture of mine too which wasn't too bad. Lemme share that picture here.